In each episode, Sharon interviews people who are the best in their field: experts, entrepreneurs, business owners, authors, creatives, and all-around successes. Listen to learn about how each extraordinary guest played big to get to the top, what it took for them to get there, and advice for listeners looking to become #1 in their field. Get inspired every week to build and live your legacy and create maximum impact. 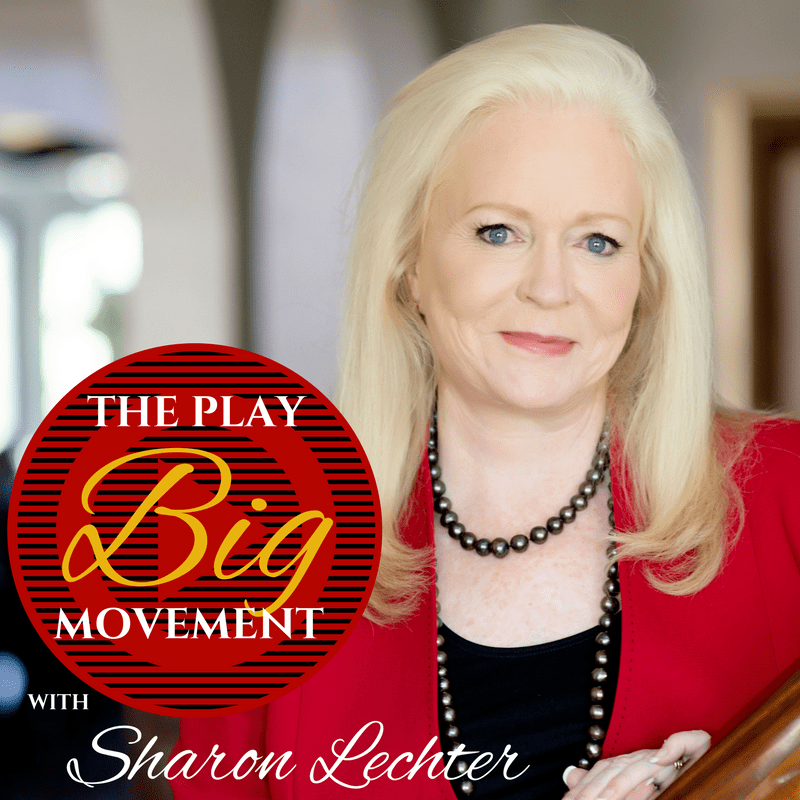 Play big and join the movement.